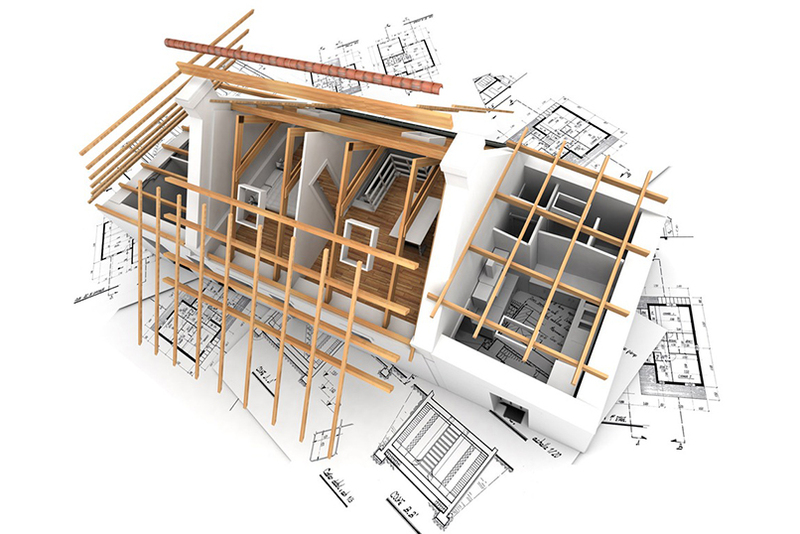 We are giving full range of contracting and construction services from project design to finish building. 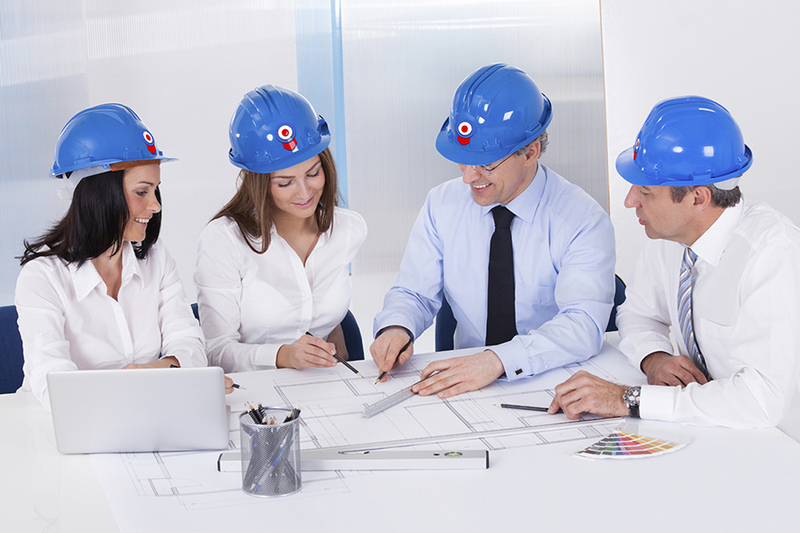 Our team is structured by top experienced Architects and Civil Engineers. Achieving the top quality finish is our philosophy. We pay attention even for the minor details and treat them with major importance.